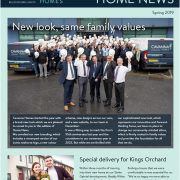 The Spring edition of our Home News magazine is out now! Explore our new show home at Alfred’s Gate in Newton Poppleford, take a look at the stunning new executive homes coming to Wolborough Hill in Newton Abbot, and meet our 2019 apprentices. 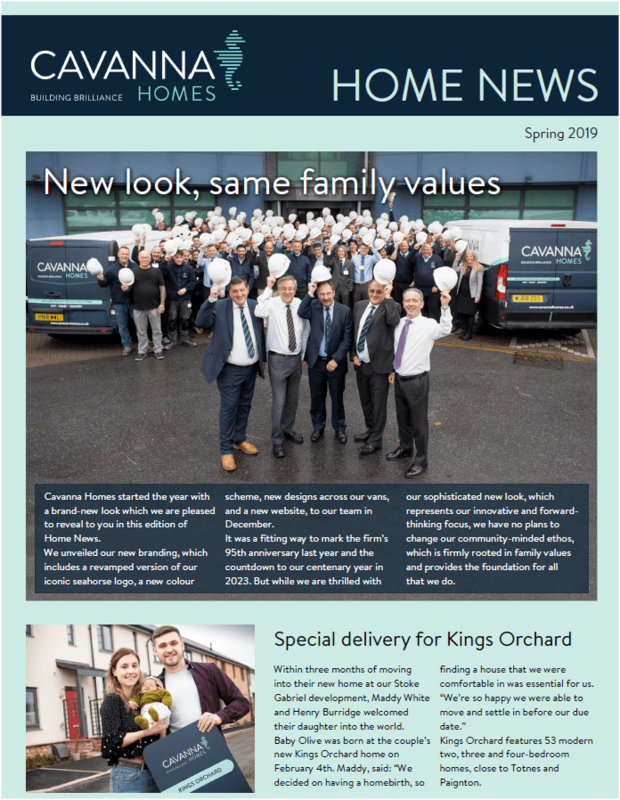 Pick up a copy of the latest edition of our Home News at one of our marketing suites, or read it online here.